Lock in a great price for Hotel Alameda – rated 8 by recent guests! The location was good. Zaruatz is a cool small city and short walk to the beach. Plus, just a nice location for strolling around the city. We drove over to San Sabastian and it was an easy drive. Breakfast was good and a good value. Parking was below the hotel which was very nice as I didn't see anywhere on the street we were going to find a parking spot. Overall the hotel is a neat place to stay. Quirky room. Excellent parking facility with lift to all floors. Excellent breakfast. Easy check in and check out. Easy links to motorway. We had a really good meal at the hotel. Maria in the restaurant was very helpful and professional! Nice hotel in a good location near downtown and the beach. 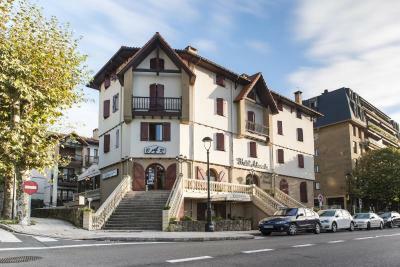 The Alameda is ideally suited for staying in Zarautz ; being a five minute walk from the sea front and from the centre of Town. The Hotel has character but is also modern and functional. The staff were hugely welcoming, spoke excellent English and hugely informative. Underground parking a bonus but $8 a day. The room was a reasonable size, quiet and comfortable. 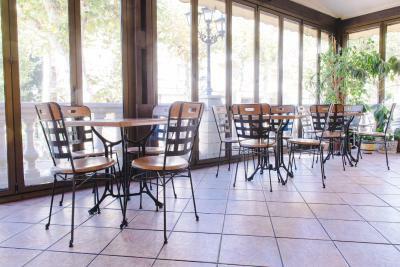 Hotel Alameda This rating is a reflection of how the property compares to the industry standard when it comes to price, facilities and services available. It's based on a self-evaluation by the property. Use this rating to help choose your stay! 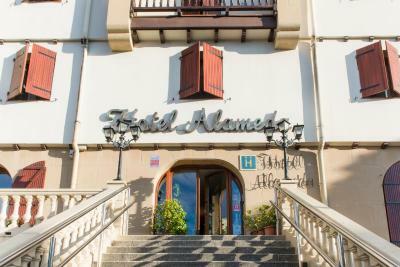 Hotel Alameda is located 650 feet from the beach in a residential area of Zarautz. 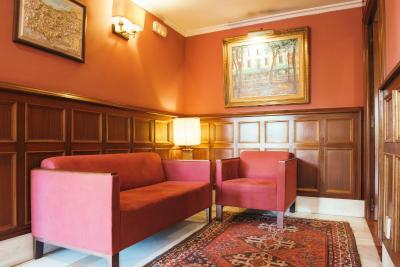 It offers free Wi-Fi, a bar with a terrace and traditional-style rooms with a TV. 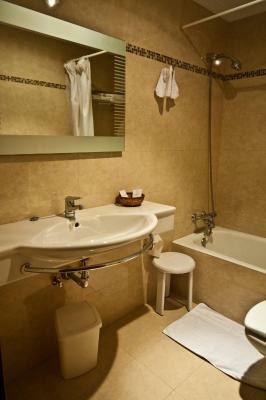 All rooms have air conditioning and central heating. They all come with a private bathroom with a hairdryer. The Alameda Hotel’s Azpi-enea restaurant specializes in traditional Basque food such as grilled meat and fish. 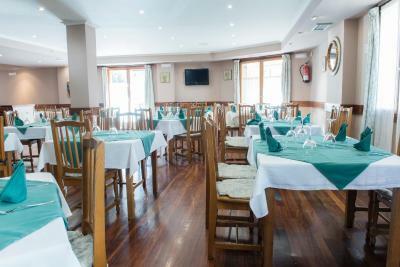 There are many bars and restaurants on the seafront, including Hotel Restaurante Karlos Aguiñano. 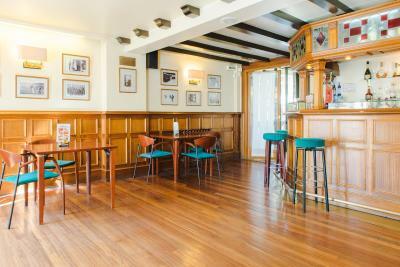 The Royal Golf Club of Zarautz is just 1,700 feet from the Alameda. 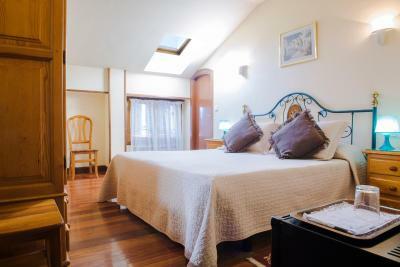 When would you like to stay at Hotel Alameda? 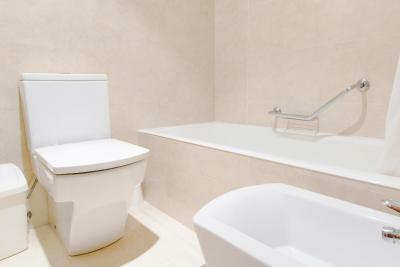 This air-conditioned room features a private bathroom, a mini-bar and a 26" flat-screen TV. It also has a phone and background music. House Rules Hotel Alameda takes special requests – add in the next step! Hotel Alameda accepts these cards and reserves the right to temporarily hold an amount prior to arrival. Breakfast was disappointing; the hot option was cool and the buffet basic. Pricey too. Bathroom toiletries could be better. The location was excellent, the hotel was basic but clean and comfortable. Croissants were excellent. Most of the staff were brilliant. A lovely rustic hotel. The staff were professional but clinical. There is secure underground parking but it costs 12€. Old world charm in a great location with good bars and restaurants 10 min walk. Close to beach and has a cafe and restaurant attached. 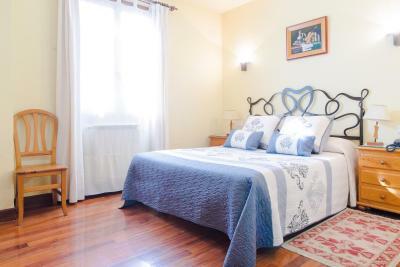 Fantastic location super close to the beach and within walking distance of all restaurants and tapas bars. The room was bright and spacious and very clean. I put in everytime, just so you don't think something different, firm bed again. Though, I will say this one seem just a wee bit softer than the usual. The room was little tight for three people, two beds (one queen and one single) and a place for our bags. But, it's an older building and this is just the way it's going to be. Just wanted to let anybody reviewing know that for more than 2 people the rooms are a bit crowded. Our room was like a dark cave. One tiny window in the far corner. Not what we were expecting. Great location, underground car par great for our bikes. One annoying aspect of my room (apart from the fact there were very small windows, creating a stuffy feeling) was the noise from out in the street! There were many busses constantly stopping and starting just across the road, even standing there with their engines running. Then even late at night there was quite a lot of noise from people shouting (seemingly drunk) either standing around (hotel guests smoking) or simply walking by. This surprised me as Zarautz seemed like a small town rather than a city mood. 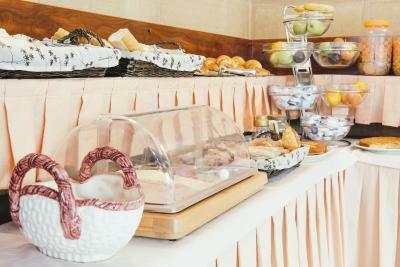 Breakfast was ok but could have more variety of hams and cheeses for example. Comfortable bed and pillows. Very nice and helpful staff. Excellent food and very well priced. Marina, who looked after Us in the dining room was marvelous. Location is ideal being close to everything and on site parking can be arranged.